The first one is from Tara! 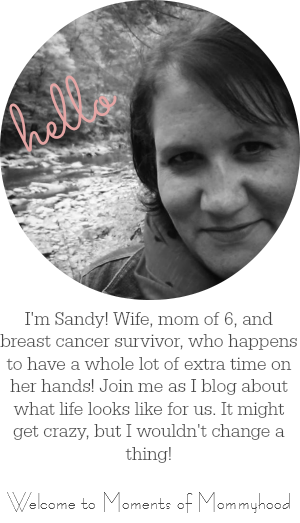 She is a fabulous mom, a wonderful blogger, and has become a dear friend. Thank You so much Tara!